Dead skin and lubricating oil naturally form the wax in your ears which eventually works its way out. Earwax is therefore quite normal. It can sometimes become impacted, especially if you regularly use ear buds. If earwax is causing pain, reduced hearing or whistling from your hearing aids PinnaClear can help by professionally and medically removing the ear wax. Common methods of earwax removal. Common methods of earwax removal are with ear drops, by irrigation with water or ear syringing, or microsuction. 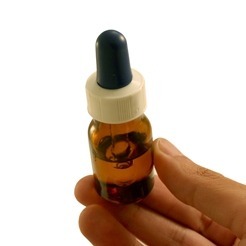 Olive oil ear drops can help to soften the earwax, but if there is too much or it is too hard and impacted, the olive oil will only soften the wax ready for removal but it won’t remove the wax.. 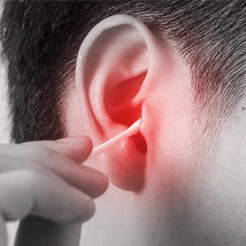 If there is wax, using cotton buds will only make this worse by pushing the wax further down the ear canal. There is also a greater risk of infection and perforating the ear drum. PinnaClear uses a suction device to remove any wax under direct observation and olive oil is rarely needed. This can easily be performed in the comfort of your own home. Microsuction ear wax removal is commonly performed by ENT consultants and in hospital audiology departments. 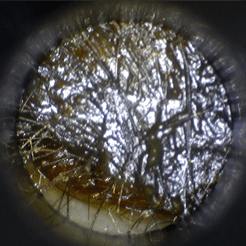 Microsuction earwax removal involves using a suction device to withdraw the wax and is performed under direct observation using medical loupes. As water isn’t used there are less risks of infection and it is therefore, the safer alternative to ear syringing.We provide microsuction earwax removal on demand. The equipment is portable and can also be performed in the comfort of your own home.